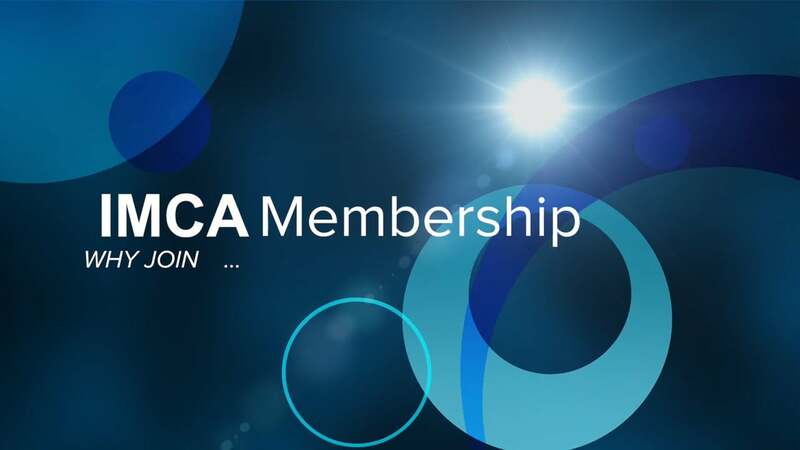 The International Marine Contractors Association (IMCA) is a globally recognised trade association that comprises of members who operate in the offshore, marine and underwater engineering contractors and their partners in the offshore oil, gas and renewable energy industries. Safety is not a need to comply with; it is a need for a sustainable workforce and working culture that benefits the employee and the company. Maintaining proper health and safety practices at the workplace creates a win-win situation for everyone. 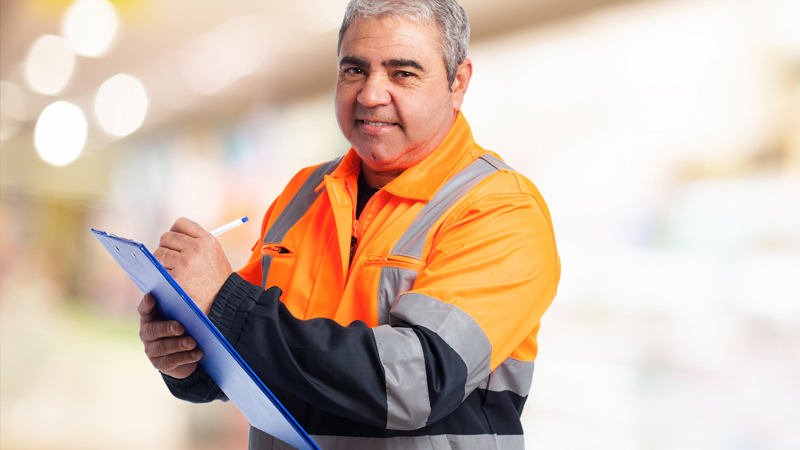 We are often unsure what inspections or audits entail and tend to opt for the wrong one. It is therefore vital to understand the differences between the two in order to get the most out of these exercises. Despite having in place systems and processes for risk mitigation, incidents do occur. This is especially true for hazardous worksites such as the offshore oil & gas, construction, mining and heavy engineering industries.